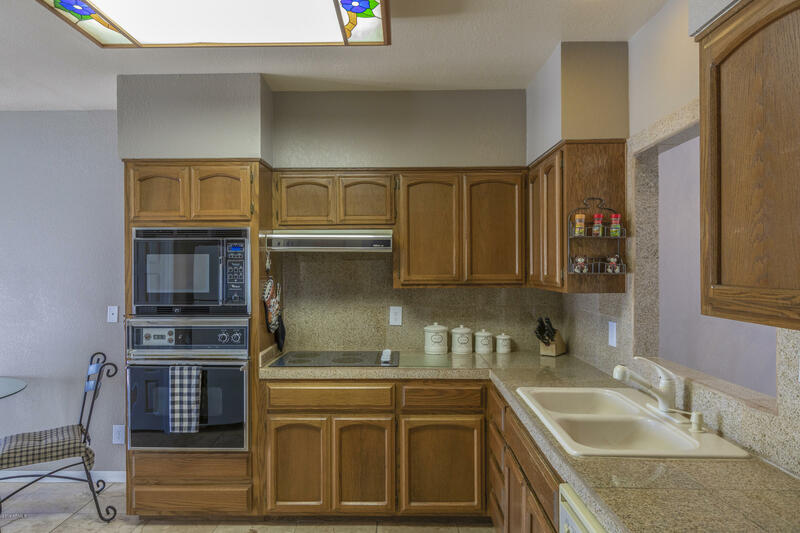 $15,000 kitchen update allowance. 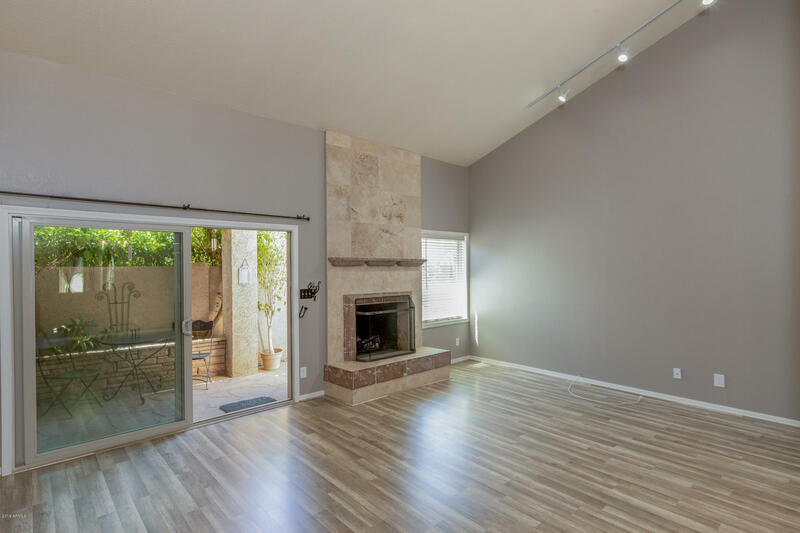 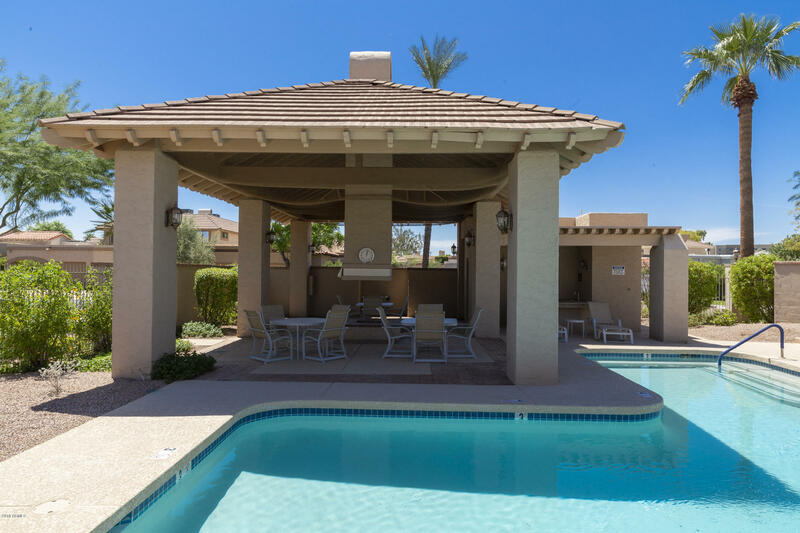 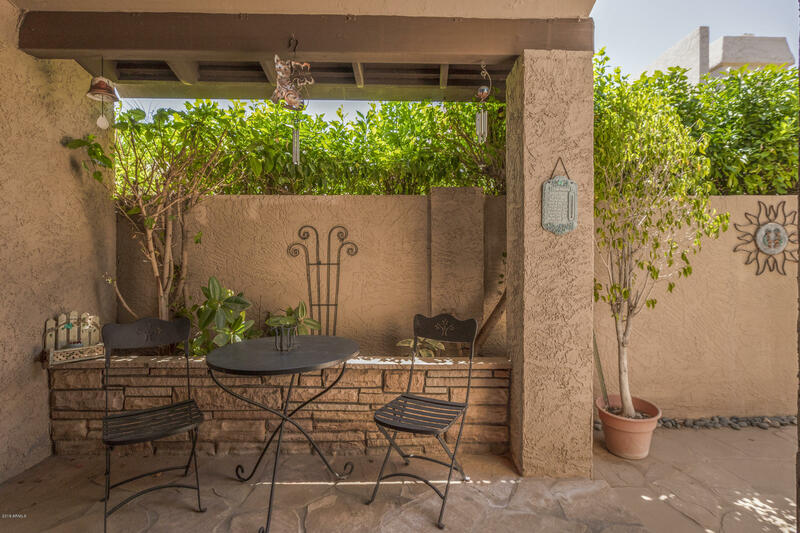 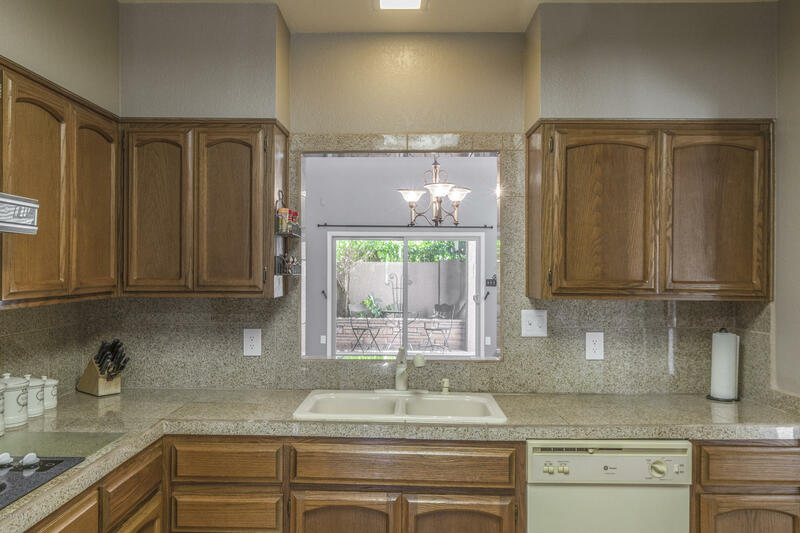 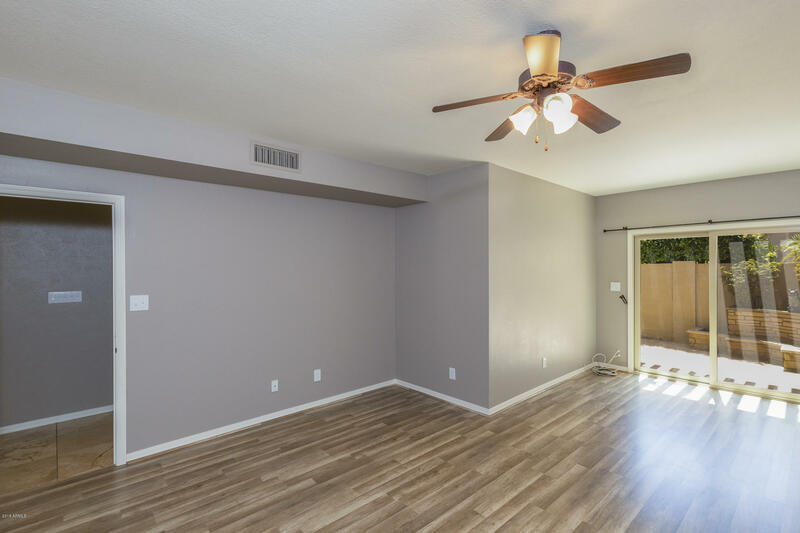 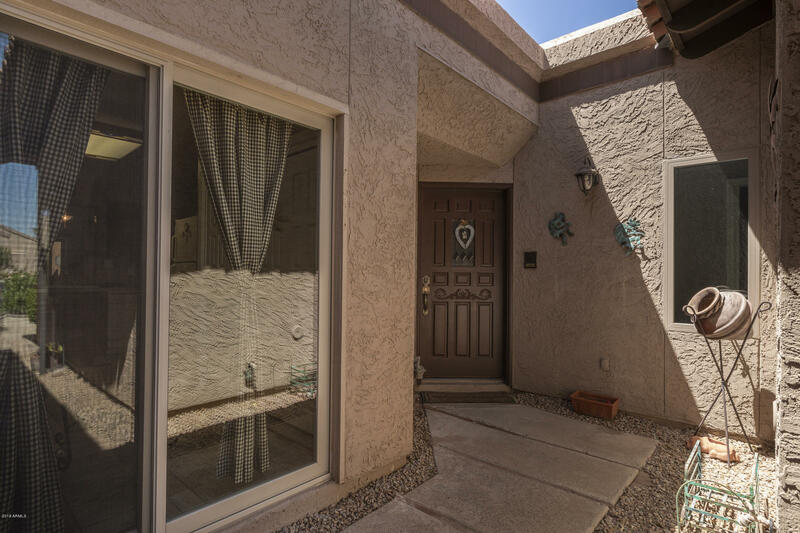 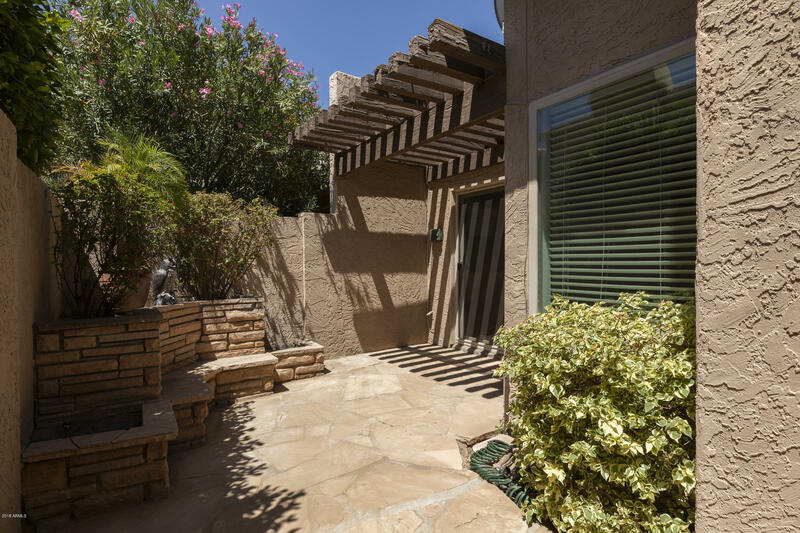 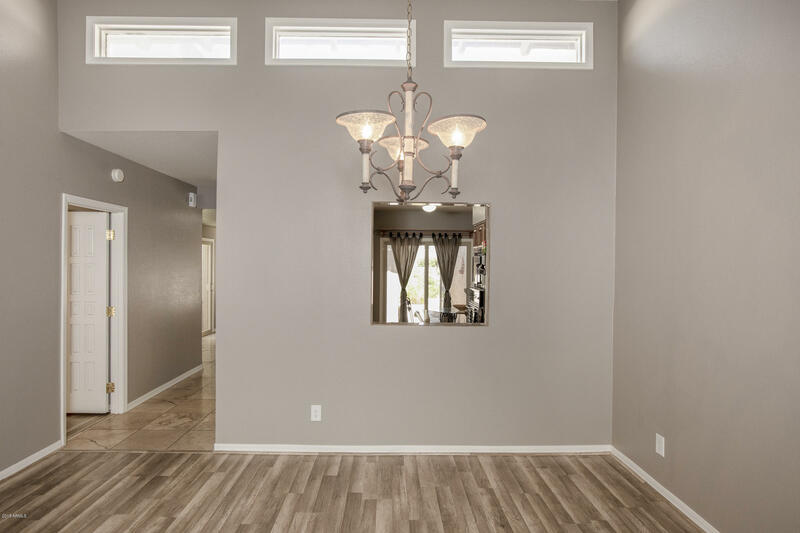 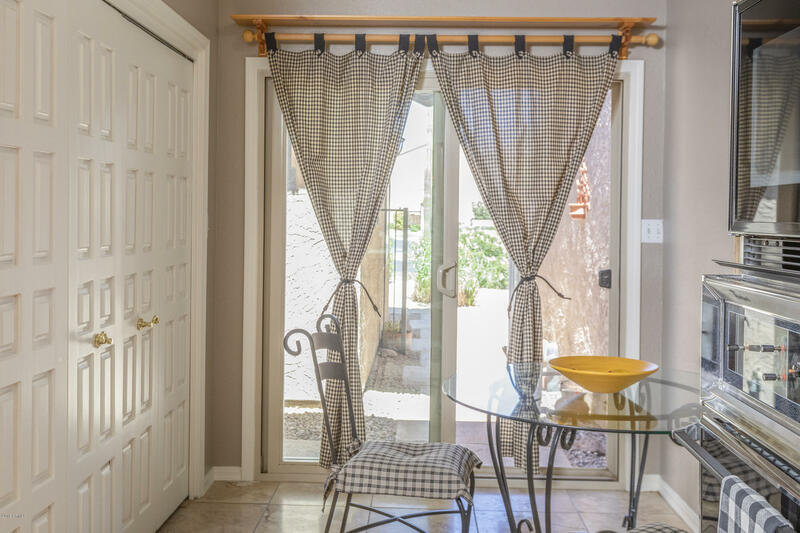 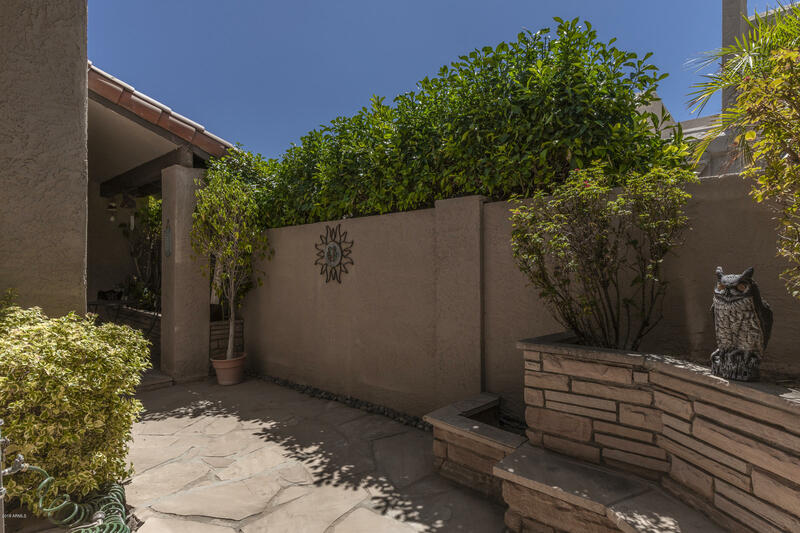 Experience Scottsdale in this highly, sought after, gated community of Cameldale. 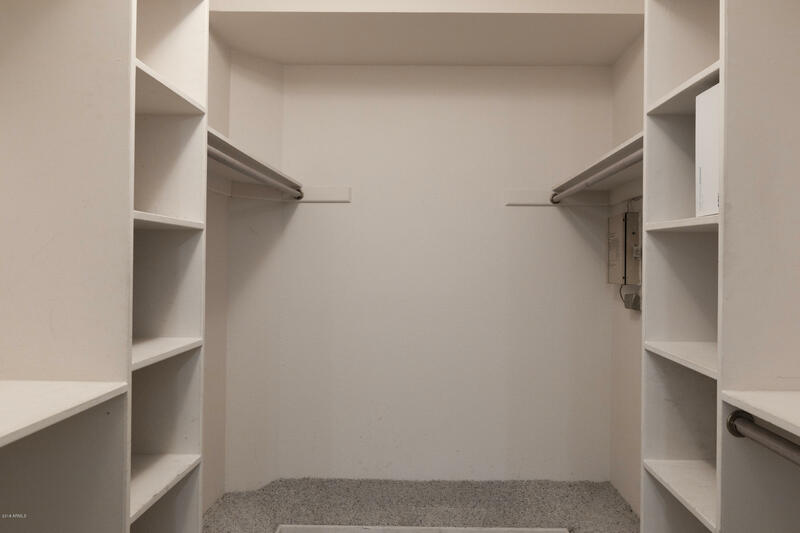 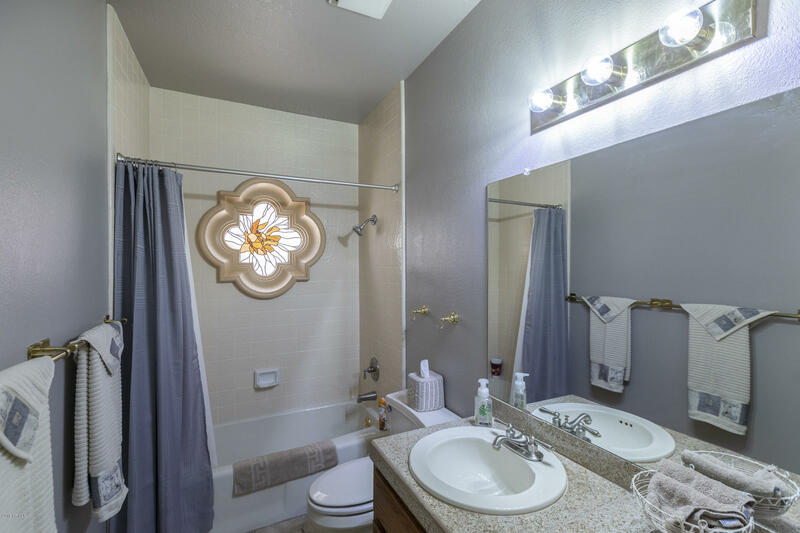 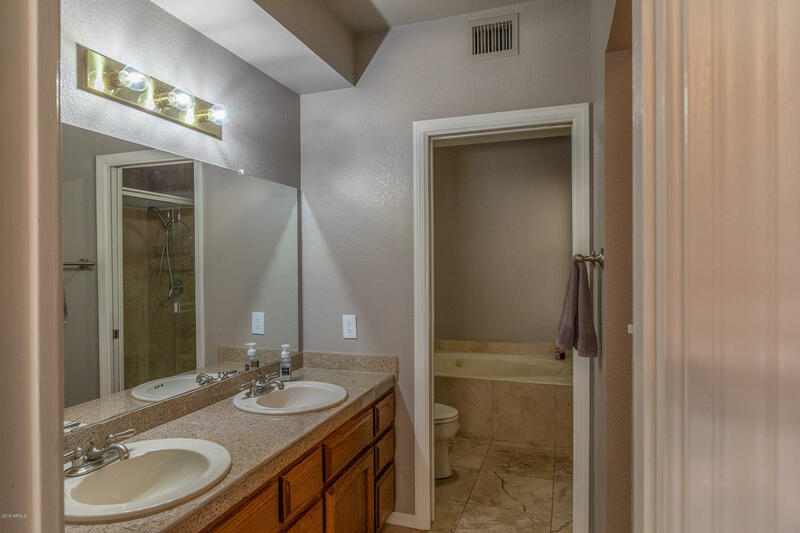 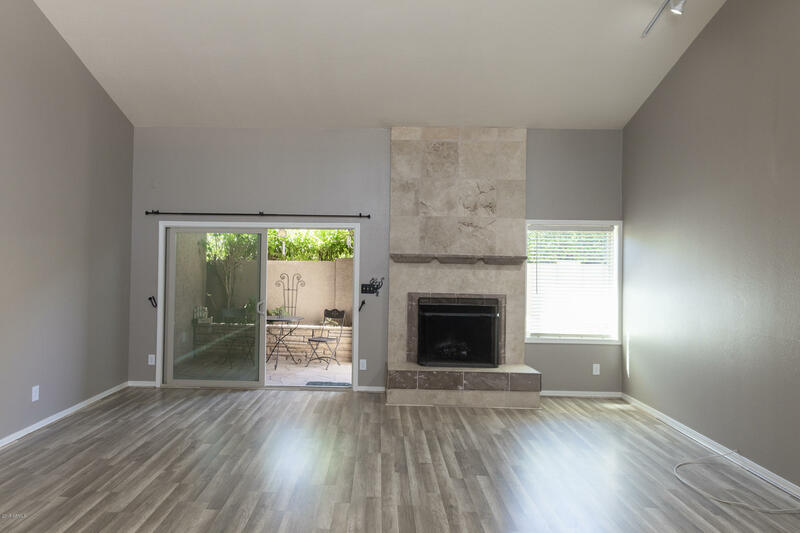 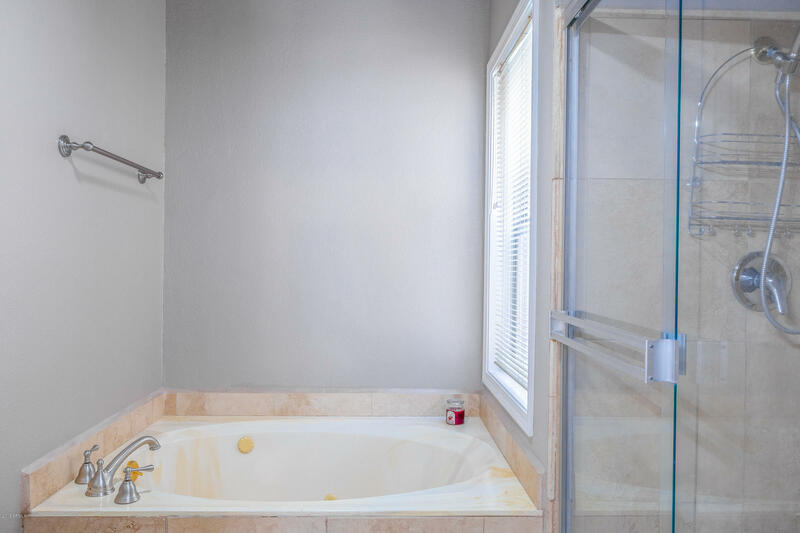 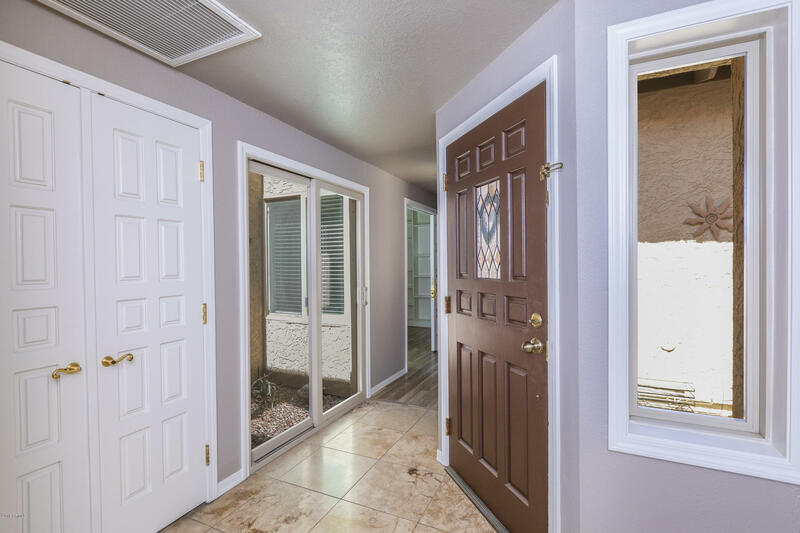 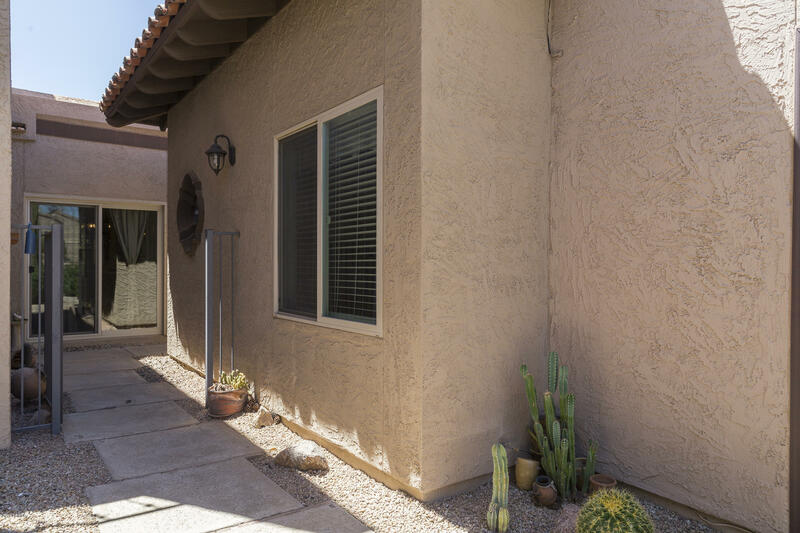 This home is a short distance from Old Town, Fashion Square, and the Giants Spring Training stadium. 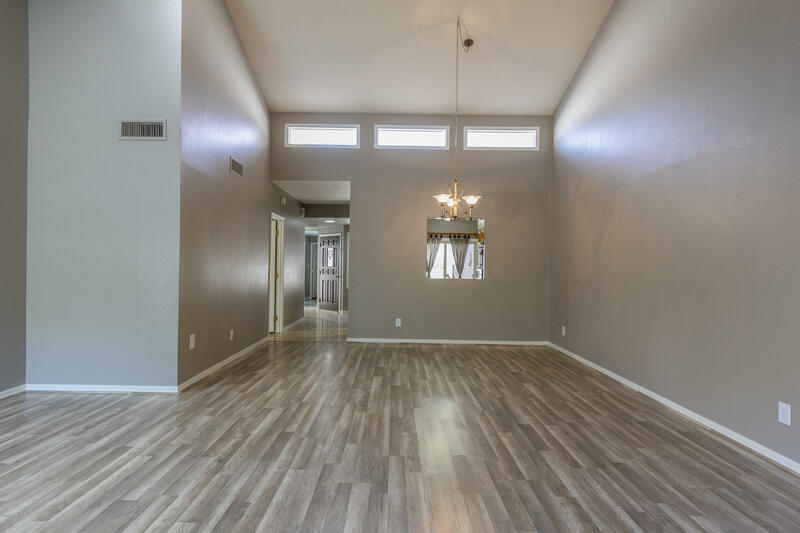 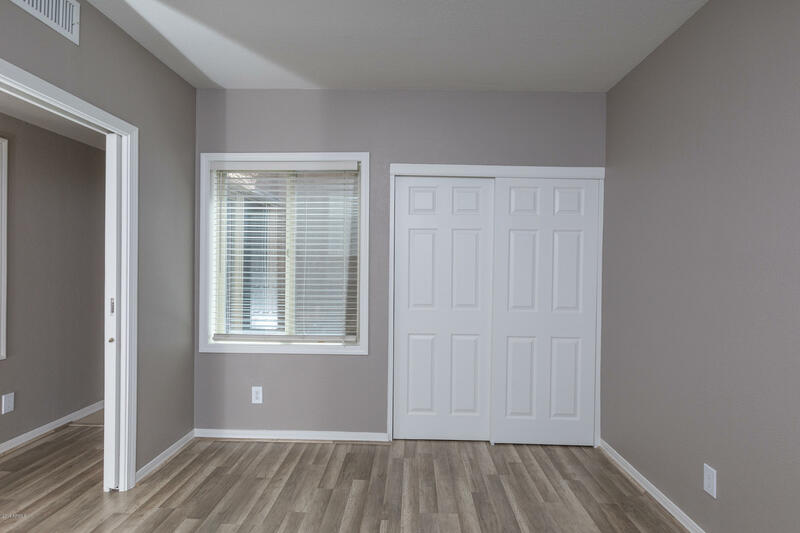 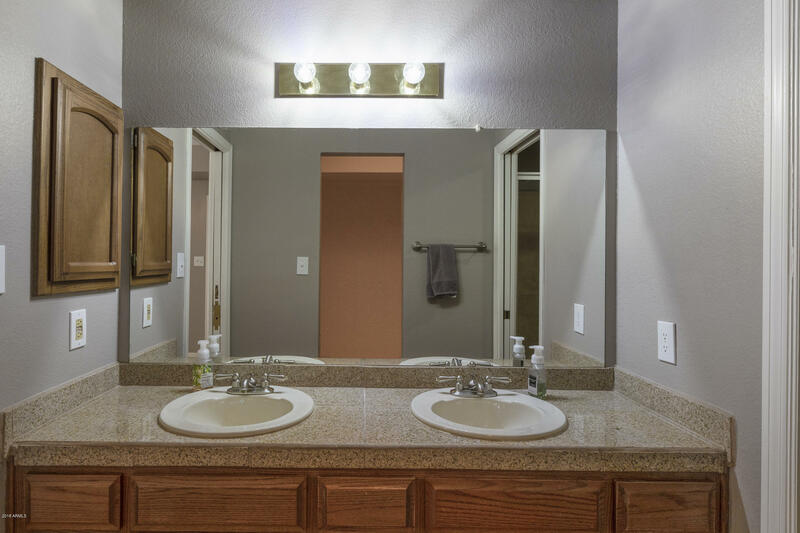 The beautiful 3 bedroom, 2 bath, split floor plan has plenty of room for you and your guests. 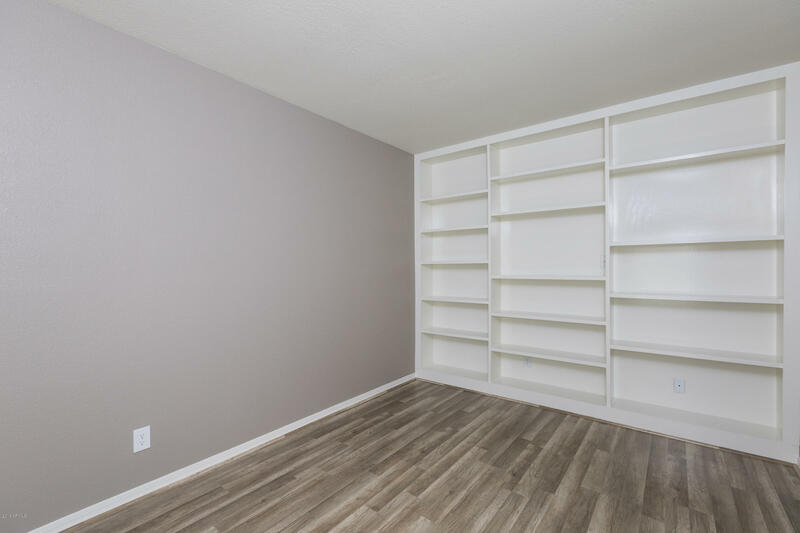 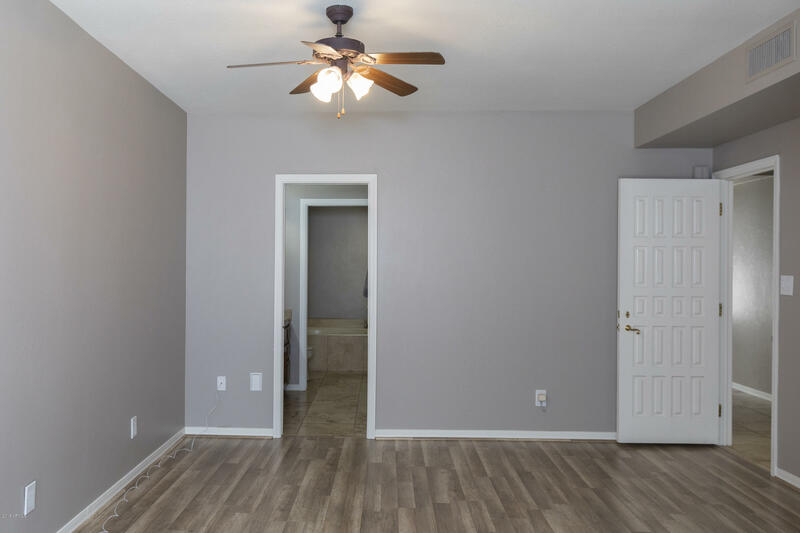 The home is in move in ready condition: NEW AC Unit, New PAINT, and New FLOORS make this a first choice home. 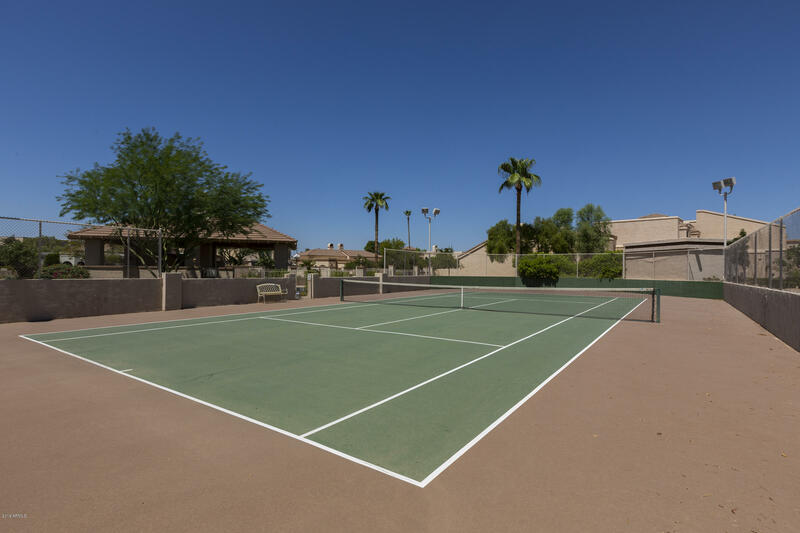 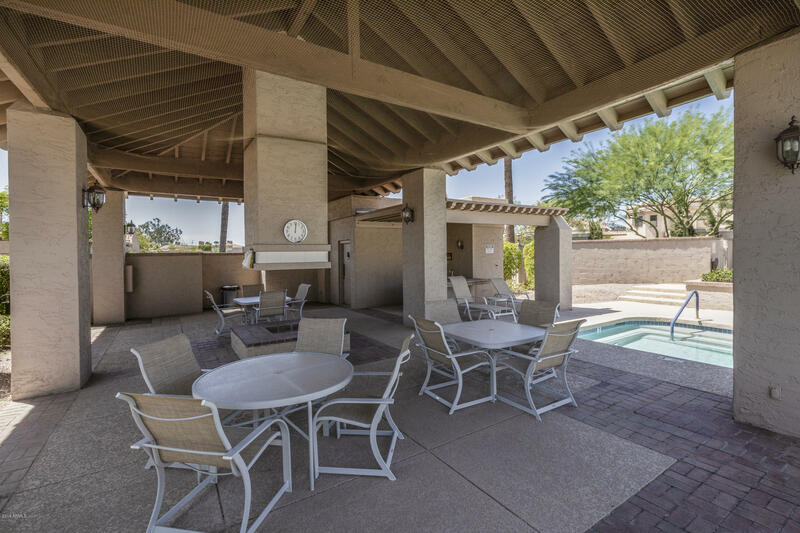 The guard gated community of Cameldale includes Pools, Spas, and a Tennis Court. 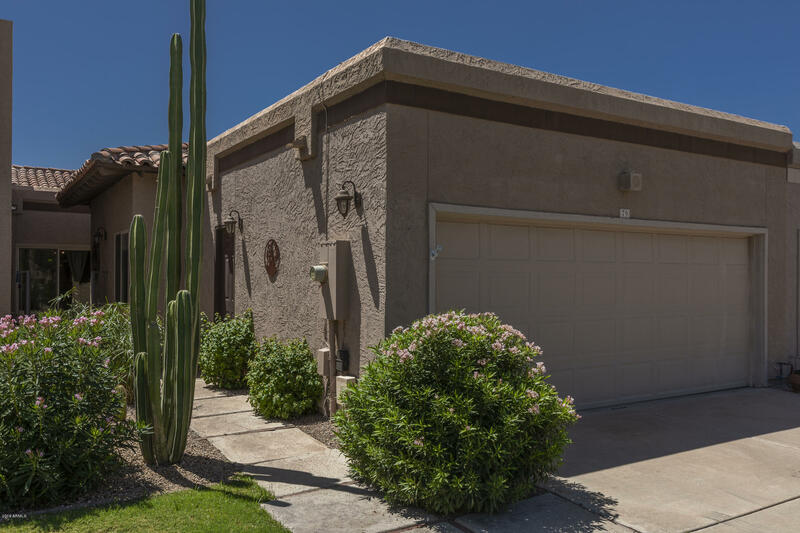 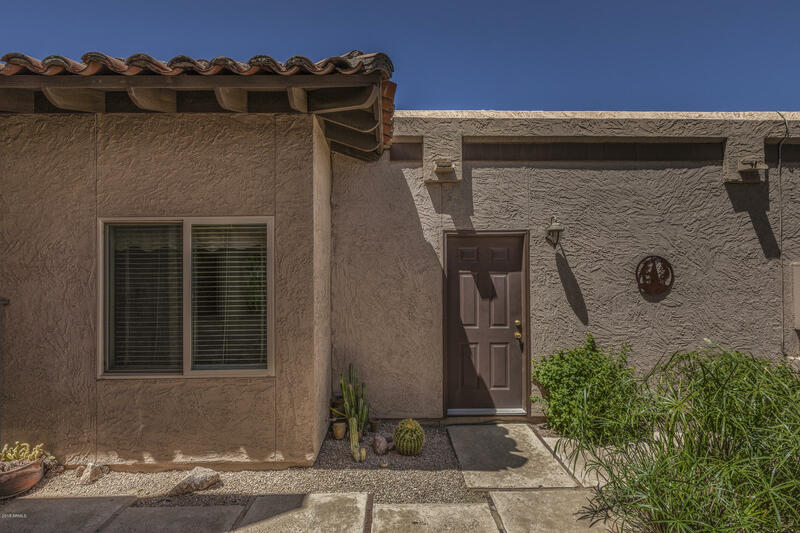 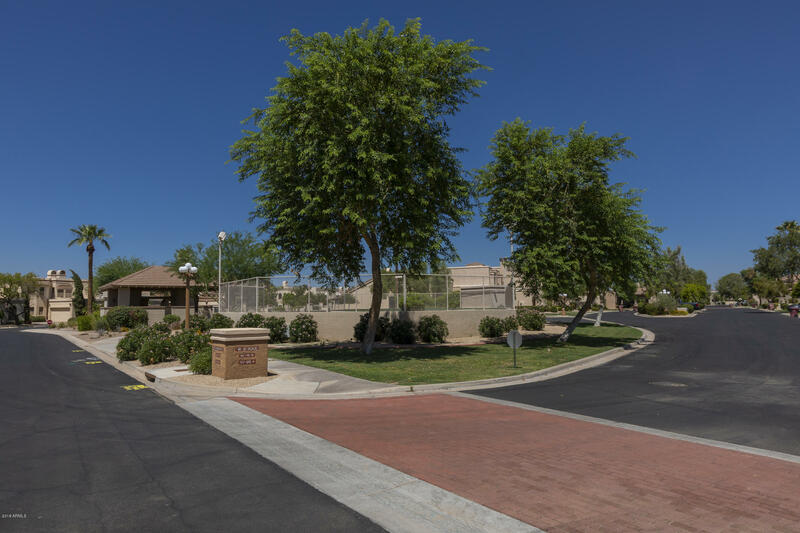 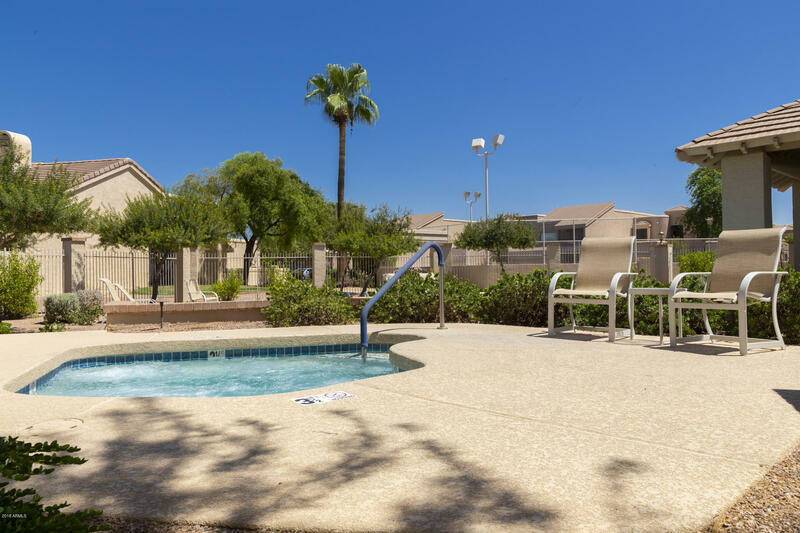 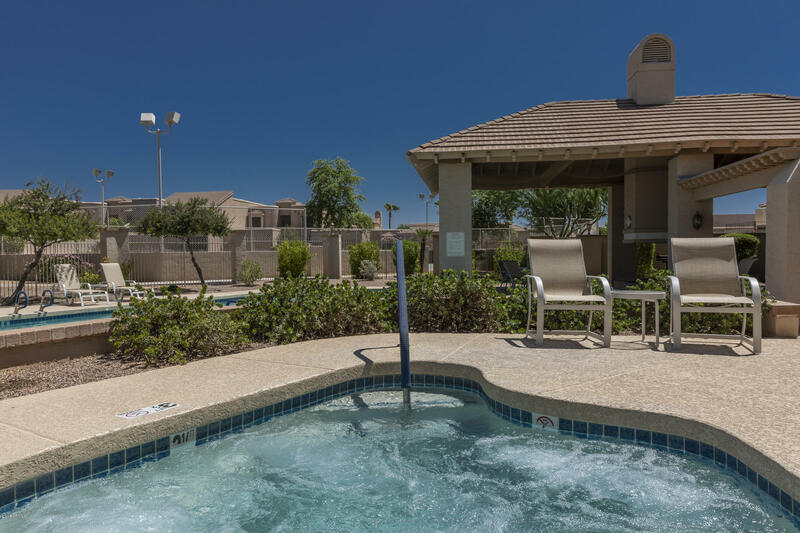 You can view Camelback Mountain, as you walk or bike through Indian School, Chaparral Park or Hayden greenbelt, just right outside the Cameldale gate.